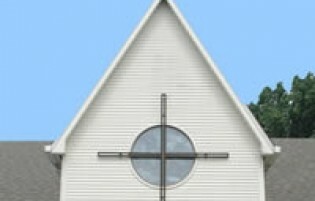 Christian Community Presbyterian Church is a mission-oriented church. We believe spiritual growth is manifested through the practical application of the teachings of Jesus Christ. The Mission Council is the link between the resources of CCPC and the needs of the local, regional, national, and world communities. We are called to minister to those who have never had the opportunity to experience God’s love and grace, to those who are poor in spirit, and to those in need of a helping hand or an encouraging word in times of trouble.